I’m a traveler by heart. I think I was 12 when I told my mom that I would move out and was going to live in Spain. Of course that never happened haha, but I did set off on my first independent journey when I was 14 and traveled to Italy to spend a month with my then best friend. I wonder whether that travel-fever was given to me my birth, or developed over time, but one thing I’m sure: Traveling the globe is a permanent craving of my Soul, which won’t let me rest if I don’t listen to it. 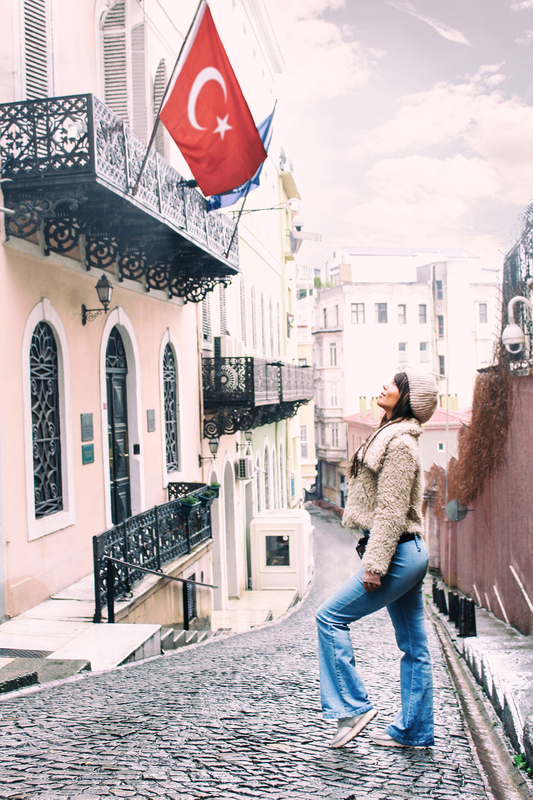 Every time I visit Istanbul, a sense of freedom comes over me and the dreamy atmosphere of the Bosphorus immediately lifts me to higher levels of happiness. Serving as the bridge between Europe and the Middle East, I feel that here I get the best of both worlds: Europe’s Bohemian and artistic influence with Middle Eastern flair and class, family oriented society and of course not to be forgotten: Food 🙂 After having lived in the Middle East for the last five years I wonder if I could ever go back to the full-on European way of living, which does not honor so much the togetherness, the sitting on the floor eating and laughing, like we do in Iran, Turkey and other places with more Middle Eastern influences. I also somehow really love hearing the Mosque several times a day. The photo below was taken a few years back in summer in Bebek, one of my favorite areas, yet every single district in Istanbul has something special. Journey Cafe in Cihangir, amazing organic and wholefood kinda place. Love the vibe, the newspapers, the coffee drinking locals, the bohemian atmosphere, the music, the raw cakes and so many more things. Simply one of the best cafe’s in the city. Mangerie, in Bebek, especially the fresh seasonal fruit salad which is served in half a melon. The food is not extra-ordinary, but they do have nice healthy options and it is just a wonderful hidden gem with such a nice atmosphere. The House Cafe Corner, with different branches throughout the city, this one in Nişantaşı is my favorite and right on one of the best shopping streets in Istanbul. A super cozy place with a wide variety of dishes. Cihangir Yoga, personally one of my favorite studios in the world. I love their teachers and the breezy, community like atmosphere. Büyükçekmece, this district is pretty far out of the main center of Instanbul, but such a wonderful part of the city. 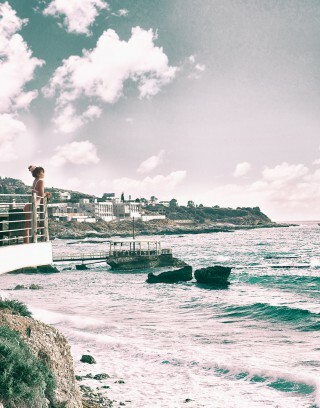 The seaside is so peaceful. Eat some fresh fish on the boulevard and chill out by the water or pick some fresh berries from the trees. Love it. I personally like Nisantasi, as it has such a wide variety of shops, from small boutiques to big brands, it’s a shopping paradise and also full of nice places to eat and have coffee etc. Istinye Park is probably the biggest mall in Istanbul. If you’re into malls, this is the place to go. Personally I’d try to avoid the mall as much as possible as the city has much better things to offer. 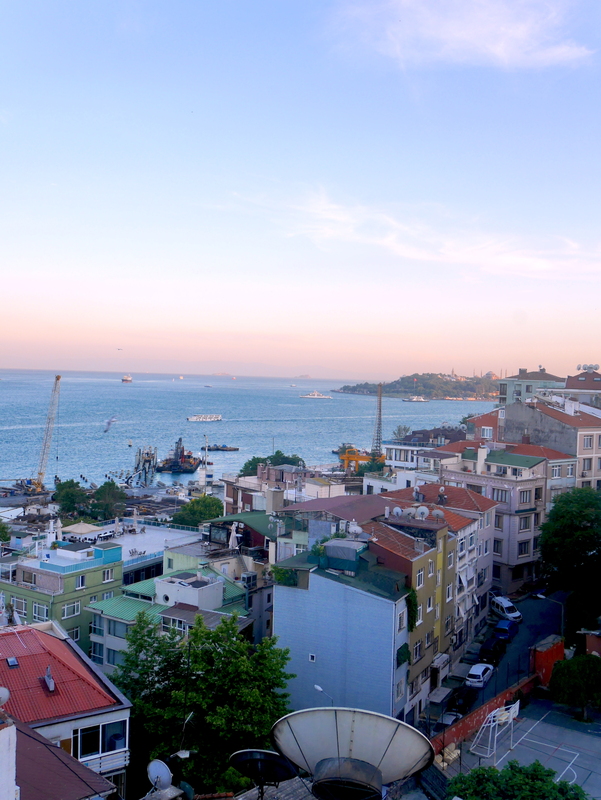 Bebek, take a stroll by the Bosphorus through the Bebek Park. Most of the photos in this article are taken there. Sultan Ahmed, the heart of Historic Istanbul, famous for the Haga Sofia and Blue Mosque. I truly enjoy strolling around there and drinking apple tea on one of the terraces. Just be aware of it being a very crowded and touristy area, so you might get bothered sometimes by people trying to sell you stuff. Of course when you’re in Istanbul, you can’t really miss the Grand Bazaar, even though it’s very very busy, I still think it’s worth a visit. 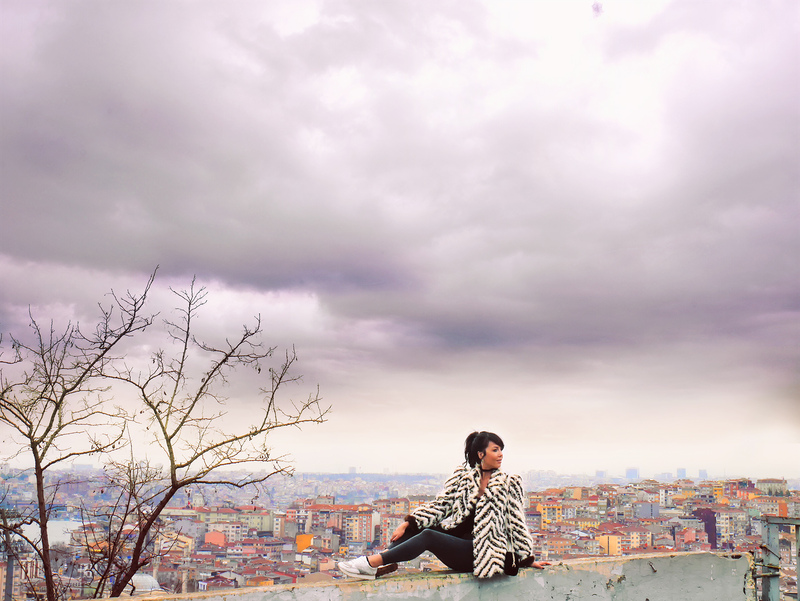 Close to the Bazaar is Gulhane Park, which is the oldest part of Istanbul, and I really loved walking around there. I think it’s also one of the biggest parks, and especially in the summer, when the nights are long, it’s a wonderful place to explore for an afternoon/evening stroll. Rose Garden Suites in Sultan Ahmed, OMG I LOVE this hotel so much. It’s one of the cosiest and most romantic places I have ever stayed in. There’s a garden inside the hotel where breakfast is served and you can sit and read and drink Turkish tea. Definitely a wonderful place to stay! 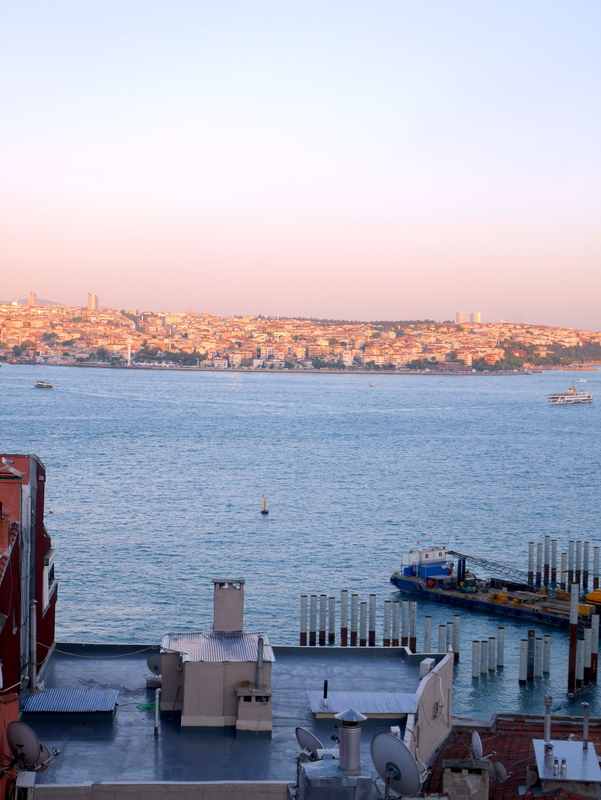 Suitel Bosphorus, a great budget option with a really nice view. Rooms are only around 50 USD per night, but I really love the decor and the view on the Bosphorus is stunning. The hotel doesn’t serve breakfast, but who cares if the city is full of places to eat! Rixos Pera, a small luxury hotel and very centrally located. I’m not a big fan of huge luxury places, but this hotel is quite tiny and still very cozy and cute, or at least it feels like that. The location is perfect, close to everything central. The hotel has a gym and a great spa, and the breakfast is pretty nice too. Sunset, located on a hilltop below Ulus Park it offers a spectacular view of the Bosphorus, Bosphorus Bridge and Asian shoreline. The restaurant serves great salads, Sushi, fish, pasta’s and other wonderful dishes. Something for everyone and a true fine dining experience, which must include wine. Frankie Istanbul, located in the Sofa Hotel in Nisantasi, served Turkish/Mediteranean fusion food with a lovely atmosphere and impressive city view. Good for drinks, bites and dinner. Varuna Gezgin, more of a laid back travelers pub with endless beer choices and nice bites. Chilled out vibe and fun to visit as a tourist. Not a high class place though. Located close to Istiklal street. Honestly I could go on and on about Istanbul as there are many more places to visit and forever wouldn’t be enough to fully experience all this city has to offer. I hope this post will help you to make the most out of your stay! Wow looks ammazing! Must plan a holiday here ?